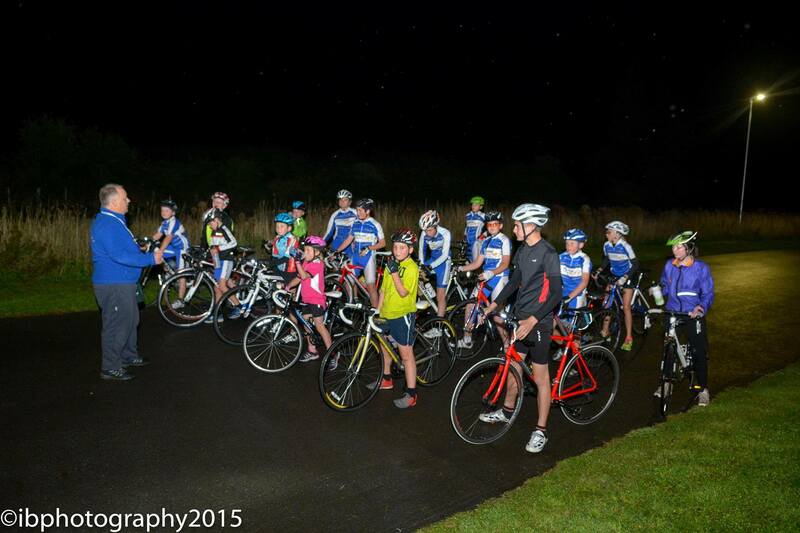 Our Thursday night coaching sessions are aimed at riders who are looking to start racing or already racing and want to get ready for the coming season. 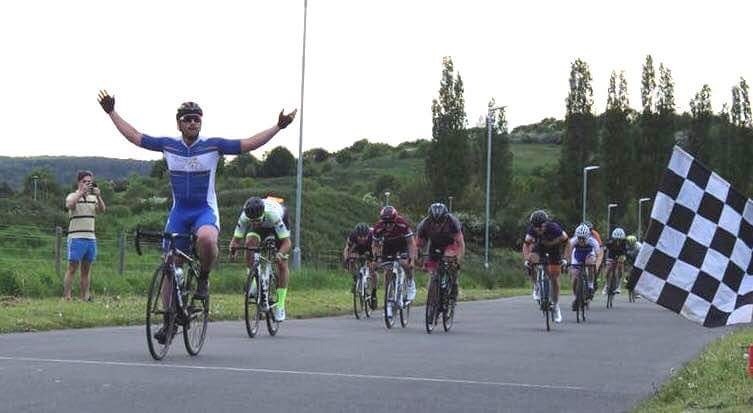 Open to all Senior, Junior and Youth A + B riders. 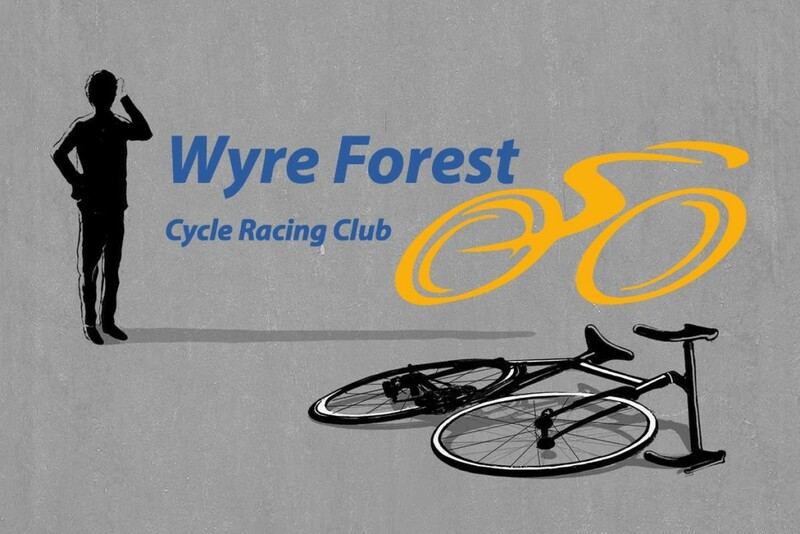 Sessions will be FREE for Wyre Forest 1st claim members, £3 for 2nd claim, and £5 for non members.